France-based global video game developer and publisher Ubisoft has announced that it is delaying all versions of its highly-anticipated game Watch Dogs until Spring 2014. The latest decision made by the studio means that the game will be delayed at least four months and that it will miss a great opportunity to be released during Christmas time 2013. 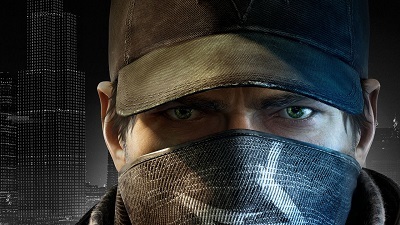 Alain Martinez, the CEO of Ubisoft said during conference call that Watch Dogs has the potential to surpass Assassin’s Creed 1 – which managed to sell 6.2 million units in total – and that the delay after Christmas will not affect this in any way. The studio’s open-world action game is one of the key launch titles for the next-gen consoles, Xbox One and PlayStation 4. A representative from Sony said that the company will be working closely with Ubisoft and their retail partners in order to handle the latest situation.